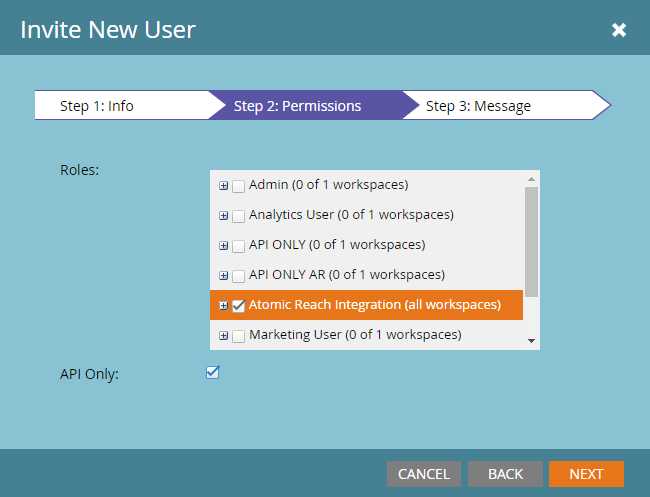 Atomic Reach integrates with Marketo which makes writing and managing your content incredibly easy. Connect a Marketo account to the Atomic Reach platform. 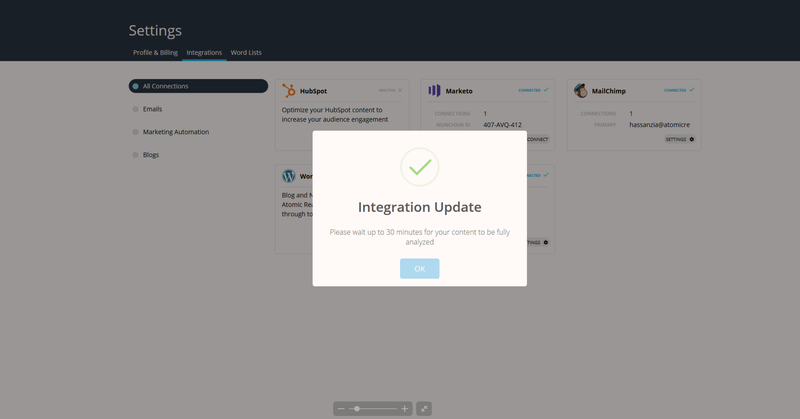 Requirement 1: Have the Marketo integration enabled for your license. 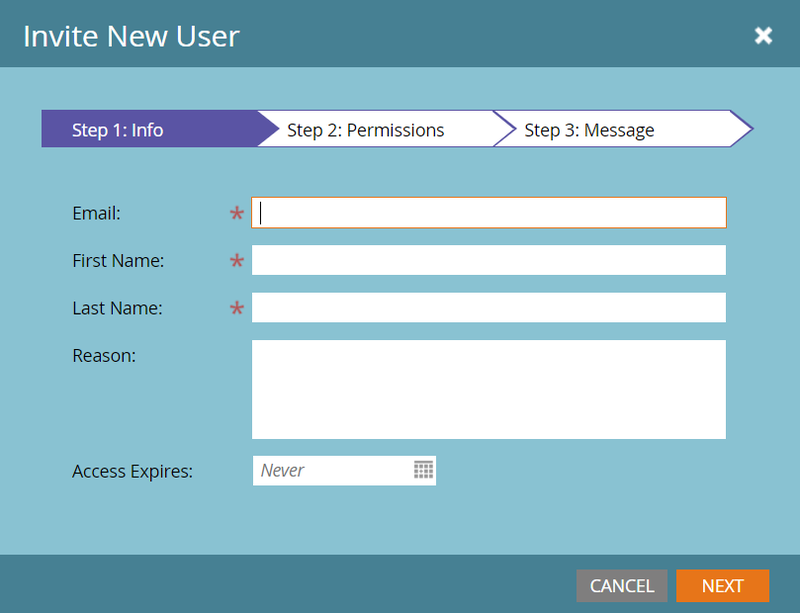 Requirement 2: Have administrative permissions within Marketo. 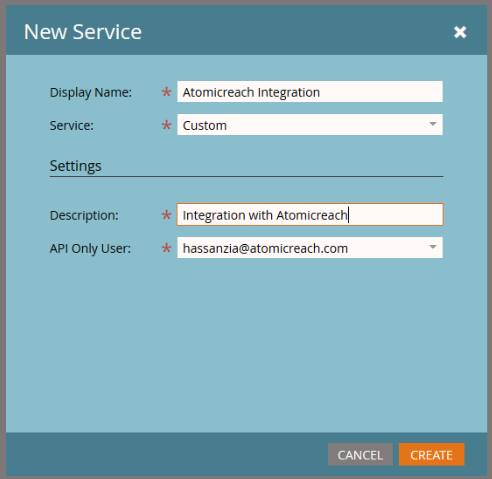 To set up the integration, you'll need to create an API-only user role, add a new service, and enter three Marketo IDs into your Atomic Reach account. 6. 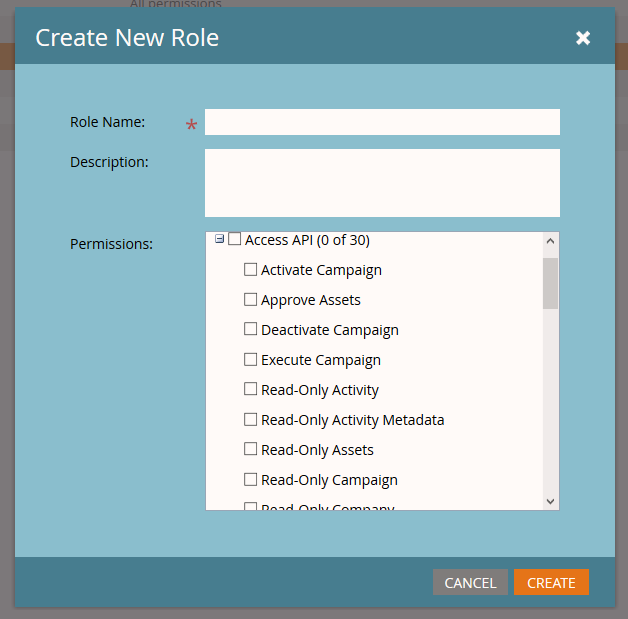 Select the API that you created in the previous step for the new user role. 4. 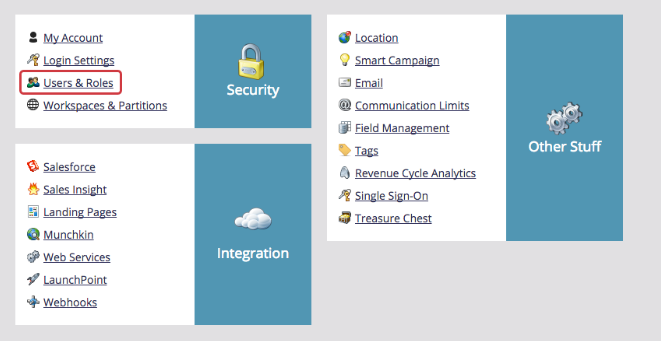 Give the New Service a Display Name and select Custom from the Service dropdown options. Include a Description for your New Service and select an API-Only User that we created in step one from the dropdown options. 8. 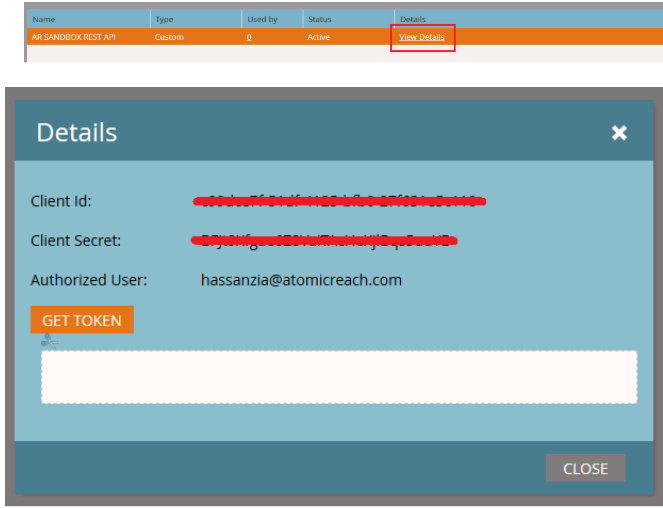 Depending on the configuration of campaigns and volume of emails, please allow up to 24 hours for Atomic Reach to ingest your data.